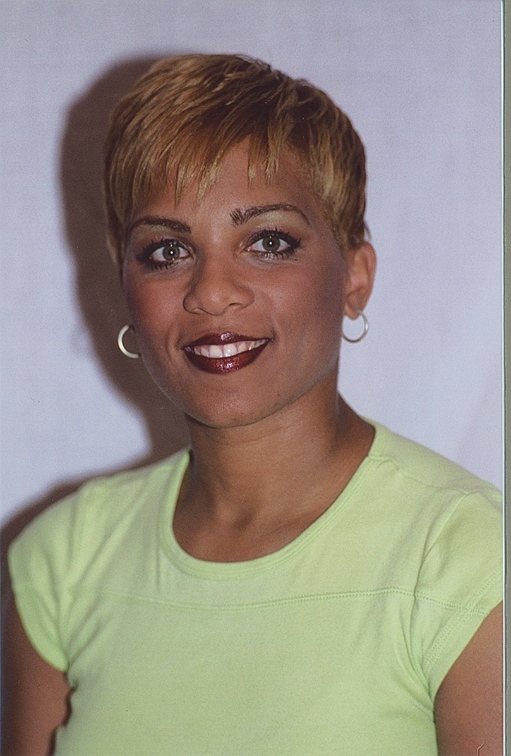 Tisa Key was born and raised in New York City. She realized early on that acting would be her passion. She has been acting and dancing since she was five years old. In the third grade she played Peter Pan and went on to star in numerous plays throughout her years in school, and later, off Broadway. She has been in the LA area for little over 2-1/2 years. Since then, she has made LA her home, and has since been in several independent films, such as "Humanoid", which was produced by David Schwimmer of "Friends", as well as various theater projects, including her current role as "The Adversary" in "You Better Check Yourself". Some of her credits include 'Law & Order', 'Baby with the Bath Water', and 'Nike', just to name a few. Tisa is an incredible talent on the rise and one to definitely look out for.